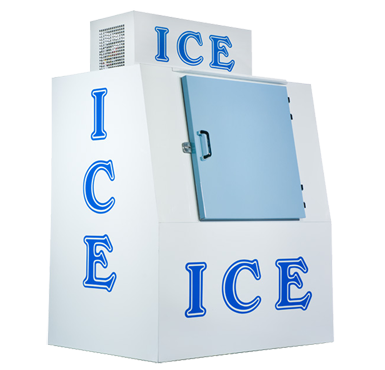 Ice Made Easy makes Ice Easy for you! 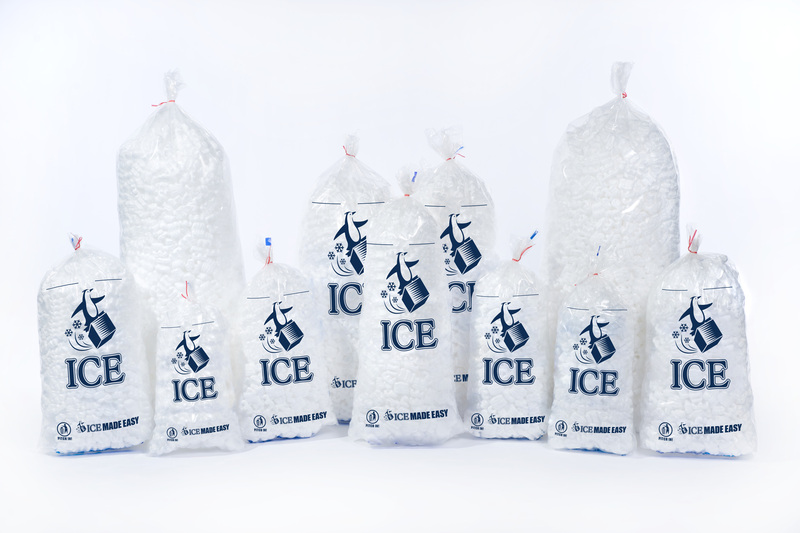 Making a switch from getting your ice delivered to making & bagging your own ice? 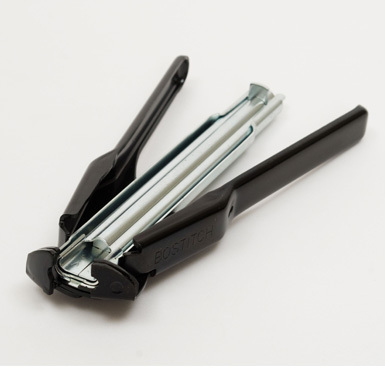 Let us help you with everything you will need! For more information, click each category below. First & foremost, you will need an ice machine to make ice. 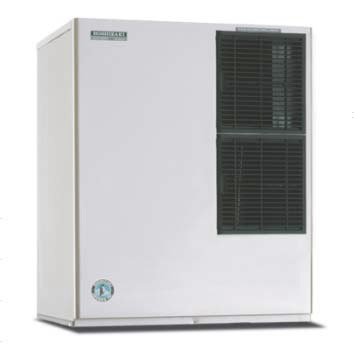 Depending on your daily requirements, ice machines come in different sizes, varying in the amount of ice produced per day. 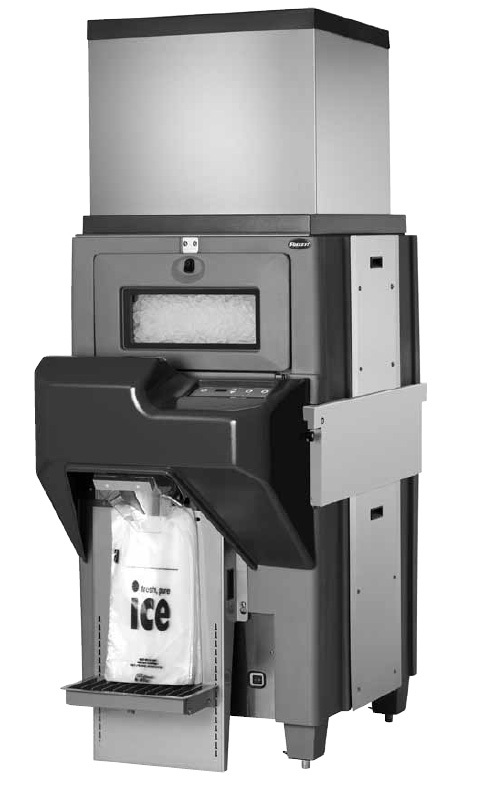 You will need the bagger, where the ice will be dispensed and bagged – all automatically. 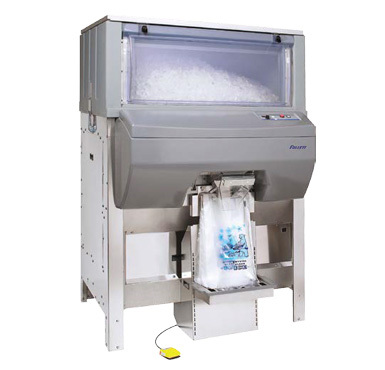 The bags are put at the bottom of the bagger, and with a click of a button, the ice dispenses into the bags and stops by itself when the bag is full to the required amount. This is how it looks when the ice machine is put together on top of the Follett Ice‐Pro bagger. 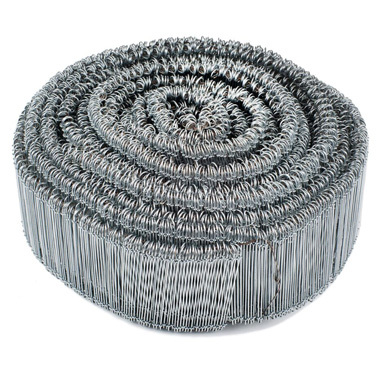 You have choice of closing with ties, wire or staples. Do you need a merchandiser to put the ice in after bagging? 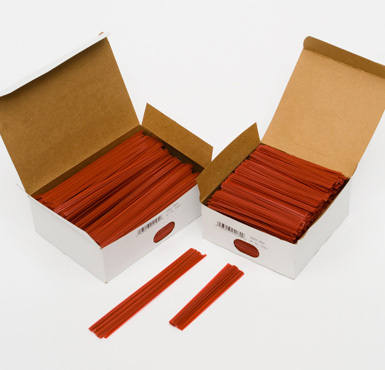 Various sizes and options available in indoor and outdoor models. OUR CUSTOMERS ARE THEIR OWN SUCCESS STORIES. Ice Made Easy is so easy to work with and has helped us serve our customers and profit from ice sales for almost eight years! Ice Made Easy is not like other vendors. 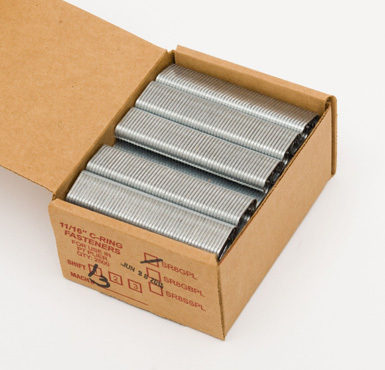 With a quick email or call we can get the bags, bagging equipment or merchandiser supplies we need. We don’t have to babysit them like other vendors to make sure our order is right and on time.